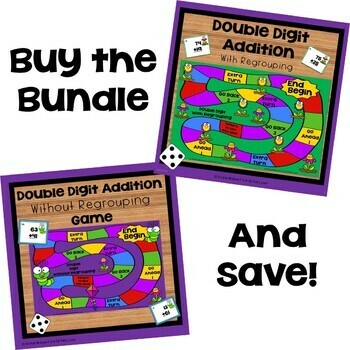 Help your students understand double digit addition, with and without regrouping, with this bundle! There is also a fun and engaging game! 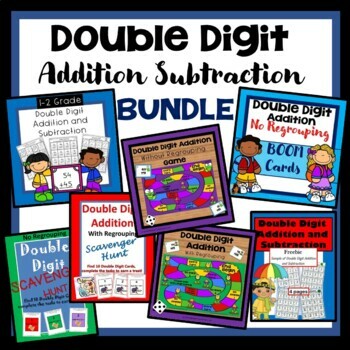 Save 30% by purchasing the bundle! Leave feedback for credit that you can use towards future purchases!